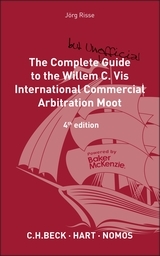 The inaugural Willem C. Vis International Commercial Arbitration Moot saw 11 teams coming to Vienna to compete. Since those humble beginnings in 1994, it has grown to become one of the biggest events of its kind in the world. The fact that you are reading this cover text means that you are participating in the Vis Moot or are contemplating doing so. 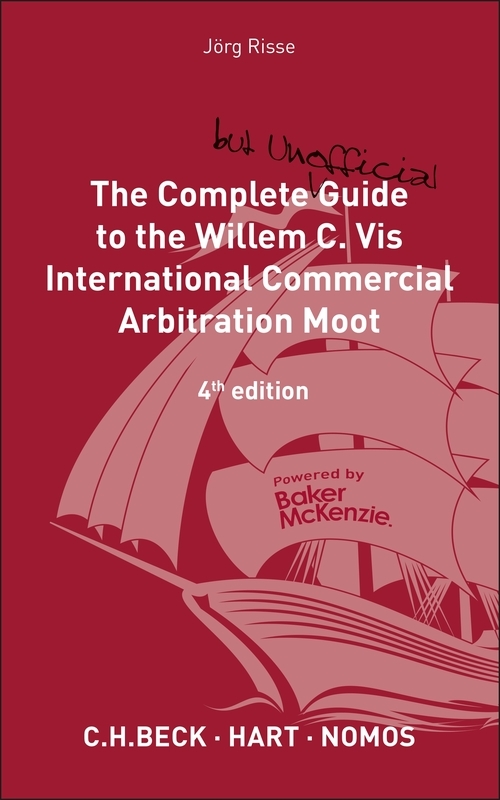 If you are participating, this book will provide you with step-by-step, practical advice on ways to maximize the Vis Moot experience. It explains registration and offers tips on finding and organizing your team, analyzing the case, writing your memoranda, presenting your case in the oral pleading, organizing your trip to Vienna or Hong Kong, and last but not least, how to enjoy yourself in the process. If you are still contemplating participating in the so-called "Moot Experience," this book aims to tell you that becoming a "Mootie" is well worth the challenge. Though it may sound melodramatic, we, the authors of this guide, know from personal experience, that participating in the Vis Moot is a lifetime experience. Jörg Risse is a practising lawyer with Baker & McKenzie. Markus Altenkirch is a practising lawyers with Baker & McKenzie. Ragnar Herbst is a practising lawyers with Baker & McKenzie. Annette Keilmann is a practising lawyers with Baker & McKenzie. Lisa Reiser is a practising lawyers with Baker & McKenzie.